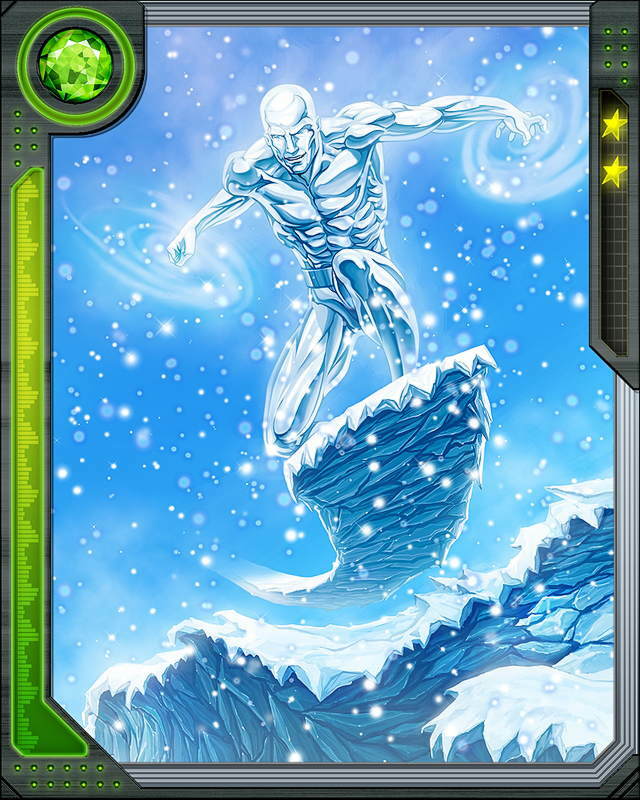 Iceman is also able to reconstitute his organic ice form if any part of it is damaged, or even if it is completely shattered, without permanently harming himself. He can temporarily add the mass of a body of water to his own, increasing his mass, size, and strength. 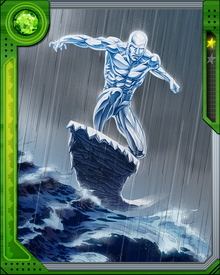 He can survive not only as ice, but as liquid water and water vapor.